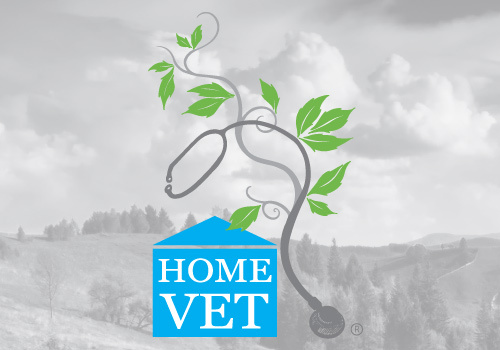 Can Canine Heartworm Disease Be Succesfully Treated? Canine heartworm disease [also called dirofilariasis (dir-oh-filla-RYE-uh-sis) is a serious and potentially fatal disease of dogs. Chemotherapeutic (anti-cancer) drugs are used in the treatment of several types of cancer in pets. Could My Pet Have Allergies? If So, What Can I Do about Them? Pets that scratch excessively may be allergic to something. Some pets are affected at certain times of the year, while others have problems all year. People are warned about the dangers and warning signs of cancer on a regular basis, but many may fail to realize similar risks exist for their animal companions. What Can I Do if My Cat Has a Serious Viral Infection? Feline leukemia virus (FeLV) is one of the most common and destructive of all cat viruses, but there are other serious cat viral diseases. How Can I Treat My Cat’s Cystitis (or FUS, or FLUTD)? The term “cystitis” literally means irritation of the urinary bladder. Prevention and treatment with diet is of utmost importance. The heart, blood and blood vessels make up the system that supplies the body’s tissues and organs with oxygen and nutrients. Our pets live relatively short lives. For many of us who love our pets, their death can affect some of us even more than the death of a relative or friend. The death of a pet leaves few people totally untouched.